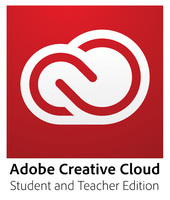 Contains a comprehensive array of multimedia lessons and activities. 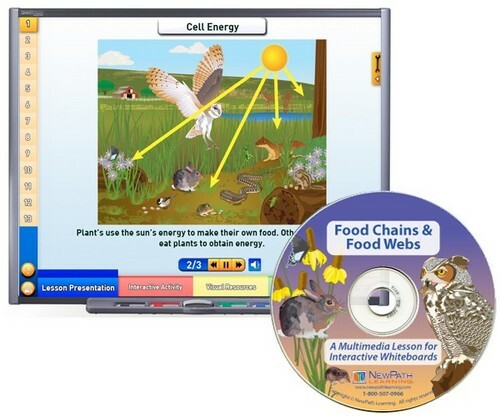 Designed for multisensory learning, they're the perfect resource for Interactive Whiteboards. And the lessons are also ideal for individual student instruction on any computer! Lesson Presentation - Consists of a series of narrated, visual presentations, each featuring highly-detailed graphics and illuminating animations. Interactive Activities - Includes a variety of activities, a virtual lab investigation and a Lab Activity Guide. Visual Resources - Provides additional images as well as the individual graphics from the Lesson Presentation Module. Vocabulary - Features an illustrated view of key vocabulary, allowing you to choose any of the terms along with their corresponding images and definitions. Assessment - Consists of a series of assessment/review questions for use in either a Quiz Mode, Practice Mode or Play Mode. Single User License: License granted to install and use on a single computer/interactive whiteboard.